I have some really big news to share today. Something that may explain my wanting to change and create a more ‘grown-up’ style for this blog…I’m expecting a baby in August! I’m so excited to share this news. Although Seb and I were trying, it did happen extremely fast and its taken me a good few weeks to get my head around it properly. 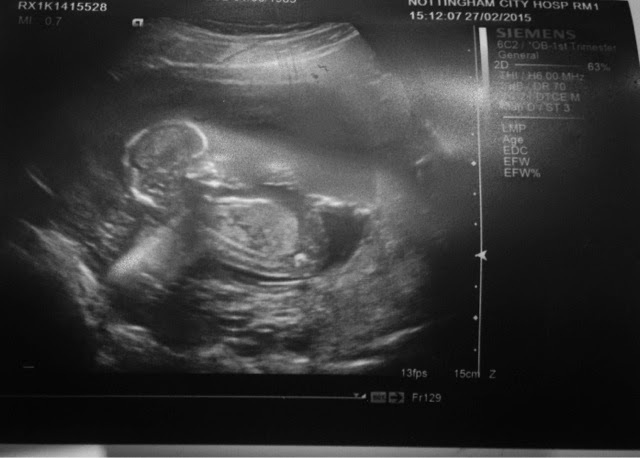 But I went for my first scan last Friday and that really changed everything for me. Seeing the baby as an actual little person was awe-inspiring. In a post from January, I was complaining that I felt like I’d lost my spark, everything felt very routine and I needed a new challenge. And my goodness, have I got one now! 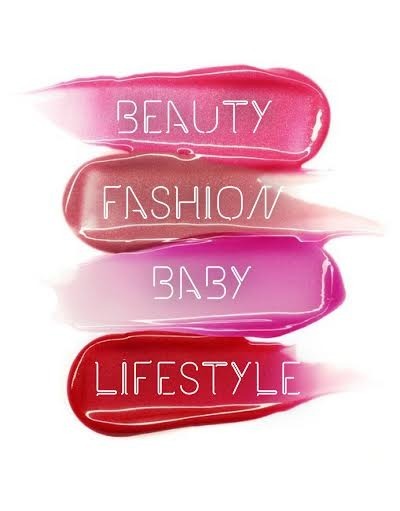 At first I wasn’t sure how much baby stuff I wanted to share, but then I realised that the way I have always coped with any situation in my life is to write about it - from the days when I kept a ‘secret diary’ as a young girl, to my blogger years at the moment. 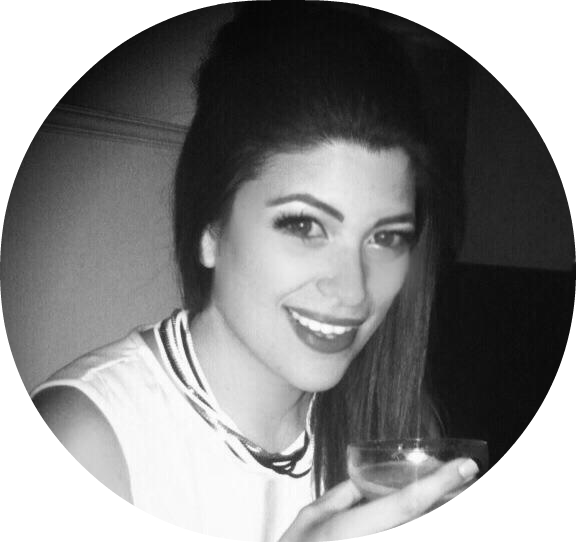 But I’ve decided to try it this way – by running a ‘mummy blog’ in parallel with this one, so that if you’re not interested in that stuff, its all separate. I’m (obviously) totally new to all this, none of my friends have kids yet and being an only child, I haven’t ever been used to looking after children. Its a whole new adventure. A bit of an unknown one. 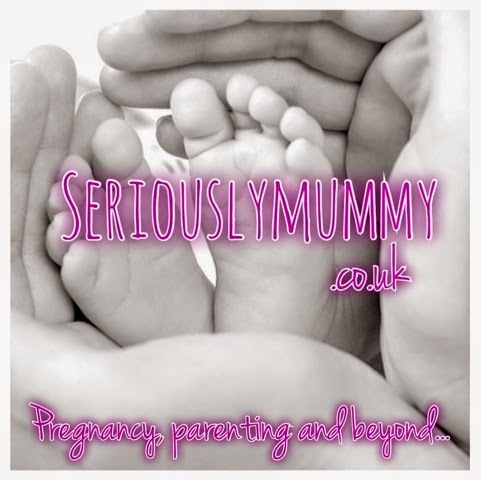 So be sure to check out www.seriouslymummy.co.uk to follow all things pregnancy and baby related.